Welcome to THALBERG GRUPP homepage !!!! OÜ Thalberg Grupp started business in Estonia at 2009. Our Company log building collection includes log buildings of all sizes, for example gazebos, saunas, cottages, and private houses. 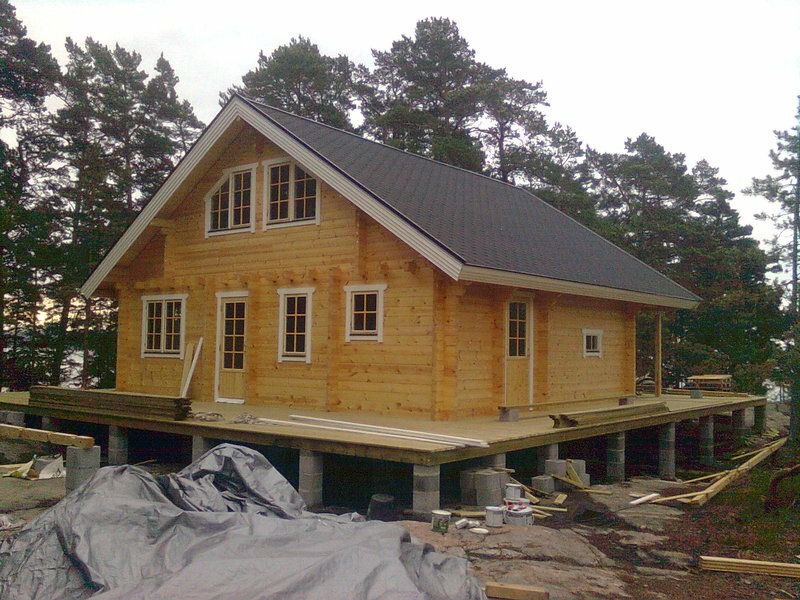 We also manufacture log buildings according to the client’s own design. Company works majority in Finland but also in Estonia. We have in Finland long experience more than 10 years.